New Mexico is not always the first place that pops into your mind when you think of sipping your way through wine country, but we think you may want to reconsider. 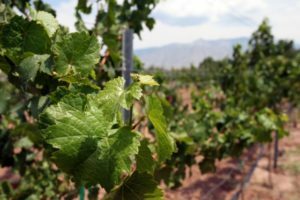 In fact, New Mexico is the oldest wine growing region in the country, and it is high past time to come experience the unique and relaxing beauty of New Mexico’s wine country. We can think of no better way to experience the history and deep cultural roots that are the bedrock foundation of life in Santa Fe. New Mexico’s wine trails offer a glimpse into the winemaking industry that New Mexico has perfected over hundreds of years. With a history so rich and wine so delicious, sipping your way along the New Mexico Wine Trail is sure to quench the thirst of any wine lover. 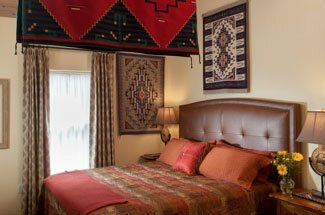 Book your room at our luxury Santa Fe Bed and Breakfast, and begin your journey into wine country just steps away from the bustling center of downtown Santa Fe. One of the best things about taking the time to explore a lesser-known wine trail than California’s Napa Valley, or even the Pinot Noir fields of Oregon, is the intimate experience you’re sure to find here. On these less-traveled wine trails, such as the New Mexico Wine Trail, it’s possible to gain a deeper appreciation for what’s in your glass by walking among the vines, feeling the soil, and talking directly to the owners as you sip and sample your way through their delicious wine selections. If that’s not enough to entice you, then perhaps the scenic beauty that will surround you throughout your time in New Mexico’s wine country will. From the Northern wineries around Taos to the southern wineries of Las Cruces, let the beauty of New Mexico enchant you. In northern New Mexico, stop in the fresh, young, and edgy Vivac Winery to taste their complex reds. Afterwards, continue south along the wine trail to Black Mesa Winery, where you’ll find wines produced with an array of Pinot Grigio, Syrah, Montepulciano, and Riesling grapes. Black Mesa’s most popular wine is Black Beauty, a deep red, chocolate flavored dessert wine. 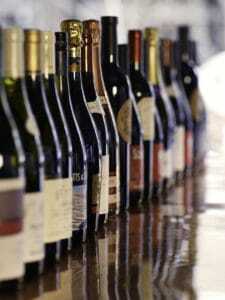 Continuing south along the New Mexico Wine Trail will bring you to Santa Fe’s #1 winery, Estrella Del Norte Vineyards. 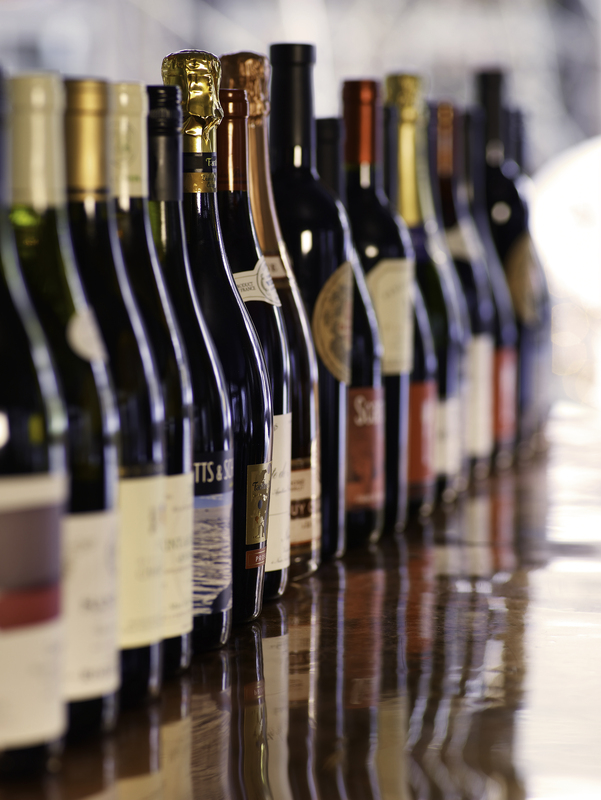 Here, there are over 50 select wines to taste, including their gold medal Estate Pinot Noir. If you’re looking for something a little different, try their Holy Molé wine, with hints of almonds, chocolate, and red chiles. Near Albuquerque, you’ll find the beautiful Anasazi Fields Winery, which is surrounded by orchards watered by a spring-fed irrigation system that dates back more than a thousand years to a time when the Anasazi people farmed the Placitas Valley. End your journey along the New Mexico Wine Trail by visiting the oldest existing winery, La Viña Winery. 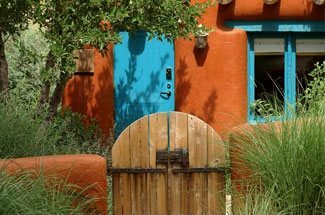 It’s possible to spend many relaxing days exploring the hidden treasures and beautiful scenery along the New Mexico Wine Trail, and is by far the best reason to book your room at our Santa Fe Bed and Breakfast today.